I don’t know how or why I went for so long without buying this gloss. If I had of known how good it was this gloss would definitely have been at the top of my Wish List because this is the softest, smoothest gloss I have ever tried. Here’s the packaging. Timeless and elegant as you would expect from a Chanel product. I purchased the colour ‘Glass Quartz’ and it is the ultimate ‘my lips but better’ colour. 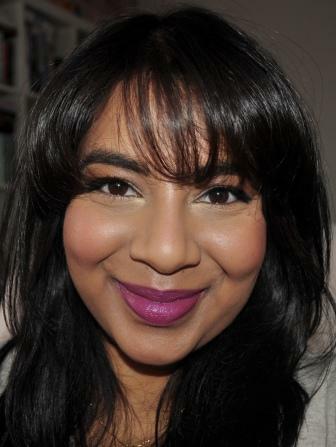 It’s quite a sheer gloss but it’s opaque enough to cover the discolouration I have on my lips and makes them look even. 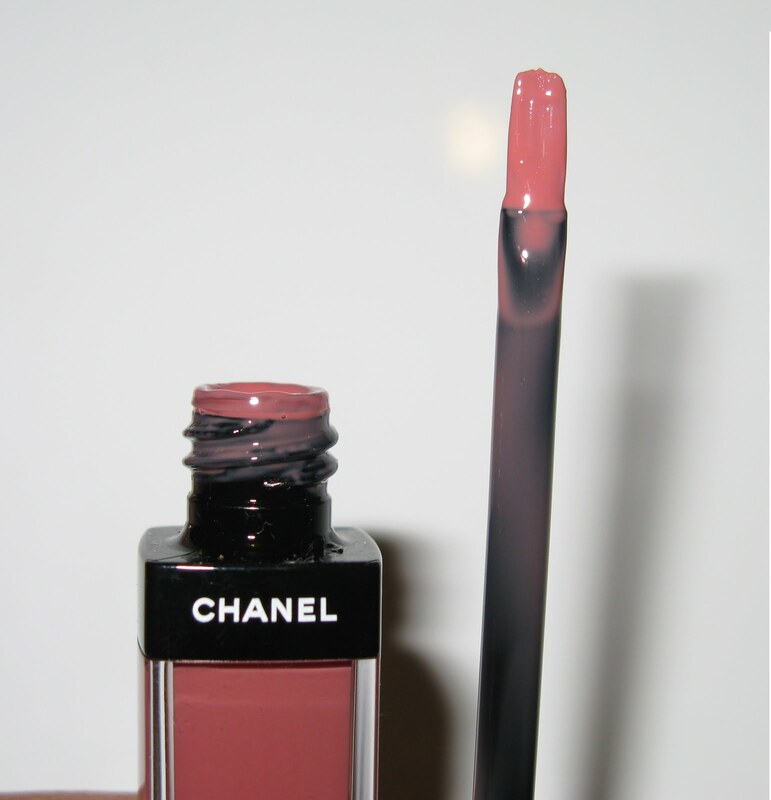 I’ve been using this gloss everyday even when I’m just heading to the supermarket and it feels a bit decadent using a Chanel gloss as an everyday lip product but with a gloss this beautiful, how could I resist? The product doesn’t have a smell or a taste that I’ve noticed which is great because alot of scented or flavoured lip products make me a bit nauseous. I also love that it comes with a brush applicator and not a doe foot one. I don’t know about you but lip products with a brush applicator just seem like they apply better in my opinion and the brush in this gloss is super soft. I’m trying to work out the cons of this product and the only one I can come up with is the cost. It’s not the cheapest gloss but you do get a good amount of product (6ml) for the price but this is definitely a splurge item so save it for a day when you want to treat yourself. If you haven’t already tried this gloss then I urge you to go out and get one. You won’t be disappointed!